There is no shortage of stories about companies that create amazing innovations with digital technology. By using mobile devices, social media, analytics and the cloud, savvy companies are transforming the way they do business. For larger companies in more traditional industries, it’s easy to think that digital transformation can wait and that a follower strategy is a safer route than trying to be a pioneer. That kind of thinking is wrong. 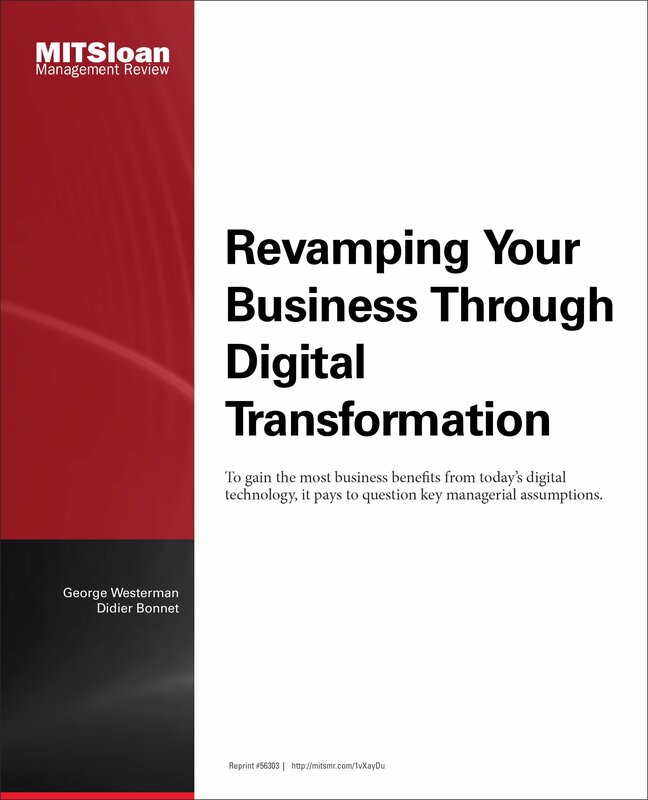 To gain the most business benefits from digital technology, it pays to question managerial assumptions.